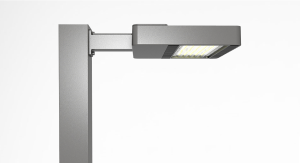 The Nebulite Series LED Area Light, LED Street light, LED Parking lot Light is a stylish low profile designed light. It is equipped with and without electronic photo cell. They are used in areas such as: Parking lots, Car Dealerships, Security and Parameter lighting. 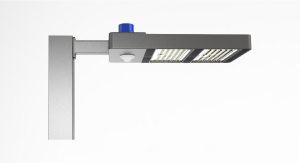 The fixture comes in 50 watt to 300 watt versions. We have priced below, 100 watt to 300 watt. The fixture is cast aluminum with polyester powder coated paint. Comes in Black, Silver, Gray and White colors. Multiple mounting options. Light color range from 3,000k to 5,000k. Nema twist lock photo-control with Bi-level occupancy sensor with wireless App control. IP65 rated to stand up well to extreme weather. 5 year manufacture warranty.